The goal of a rental property is to make an income from their investment but the investment requires a lot of time and effort in order to succeed. 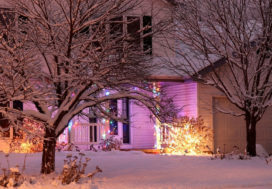 Property owners may take on the tough tasks of rental property management including finding tenants, managing maintenance needs, handling tenant disputes, collecting rent and late notices but they may also choose to have the work handled by property management companies. No one makes money unless a rental property has tenants. Property management companies advertise vacancies and provide application forms. They process applications, run background and credit checks and check rental references; all actions that increase the chance of getting a good renter. When a notice to vacate is received or issued, property managers get started with the process of finding a new tenant. 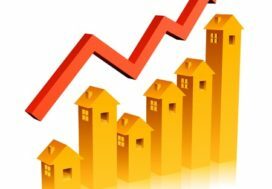 Property management companies shorten costly vacancy cycles because they may have a database of potential tenants interested in renting the property or they place effective advertisements. 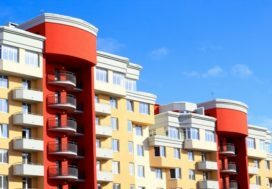 Property management companies are well-versed with the state and local landlord and tenancy laws that affect rental properties. Practically speaking this means that property managers know the legal requirements for handling rental property inspections, rent increases, lease agreements, rent collection, late notices and evictions. Property management companies are also aware of property codes and laws. Leaving legal issues to property management companies ensures landlords avoid legal problems that can cost them a lot in damages and hassles. Some tenants pay rent late or issue bad checks, leaving a landlord with no income and bank fees. Property management companies handle rent collection, late notices, negotiations and evictions when necessary. Because tenants were properly vetted to begin with there are less likely to be problems collecting rent. 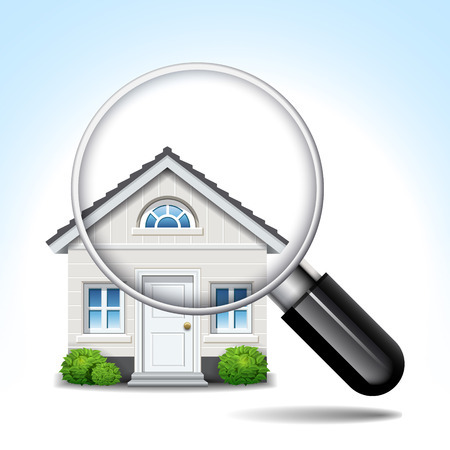 Some tenants take advantage of landlords who don’t live close enough to their rental property to do regular inspections. Property management companies minimize the chance of tenants trashing a property because they periodically visit the property to monitor its condition. Property management companies ensure that regular servicing and maintenance are done to avoid the cost of replacing appliances and HVAC systems for as long as possible. Tenants are happier and more likely to stay when they know the appliances and heating and cooling systems are in good working order and maintenance needs are handled in a timely manner. Finally, property management companies handle rental income taxes on behalf of the property owner. They ensure that rental income returns are filed correctly and on time which saves property owners time, fines and penalties. Property management companies can also make or give advice on tax deductions a landlord may not know they are entitled to claim. Son-Rise Property Management has been serving the property management needs of Bellingham and Whatcom County since 1996. Contact us today to see how we can help you find a rental property for your family or manage your rental properties.